I have been in the beauty industry for over 19 years. At the age of 13, I started shampooing clients at my parents salon. I became Platform Artist for Paul Mitchell and Onesta, traveling the world doing hair shows. 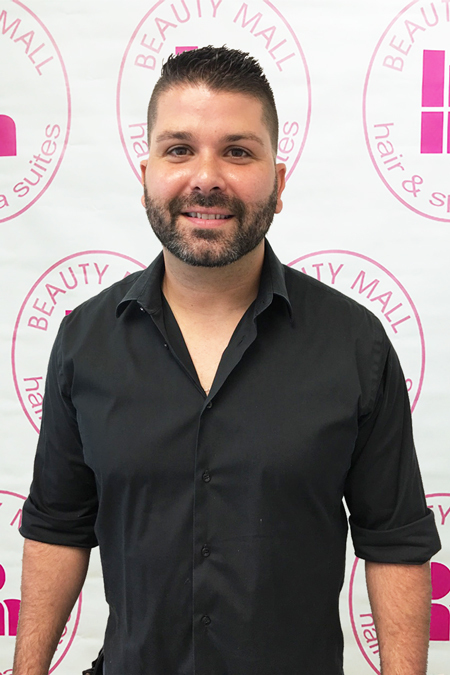 I owned and operated my salon for 5 years with 9 stylists and 3 manicurists. Now I bring my experience and talents to Beauty Mall Suites to give my clients a more personal touch.